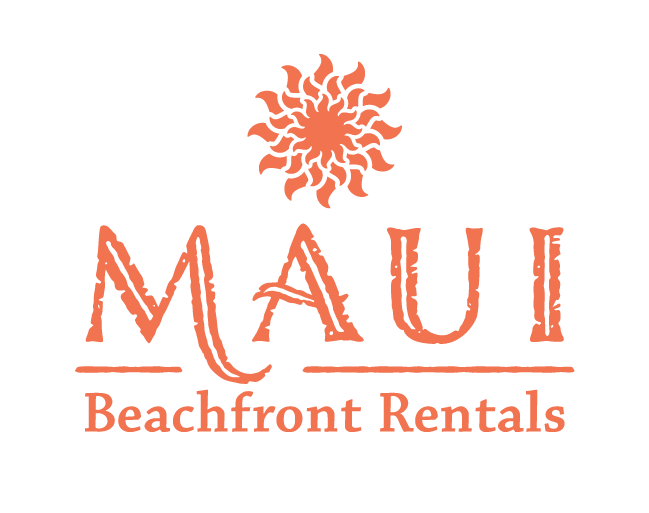 Royal Kahana Maui vacation rentals from Maui Beachfront Rentals, the trusted, local source for vacation condos in West Maui. See our complete selection. 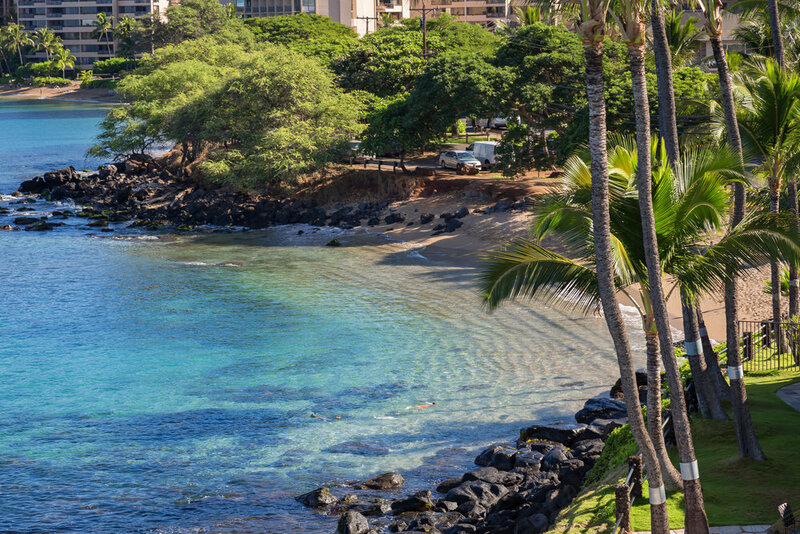 Royal Kahana is located directly on Kahana Beach, halfway between Kaanapali and Kapalua Resorts and only 10 minutes to Lahaina Towne. 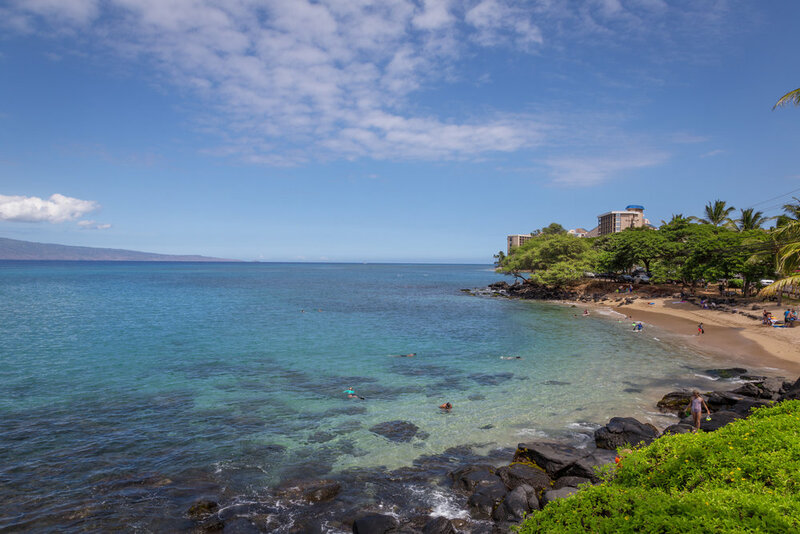 While Kahana is a casual and laid back Maui beach community, you can expect full services, amenities, and oceanfront views without paying the high prices that come with being in some of the busier areas like Lahaina or Kaanapali. 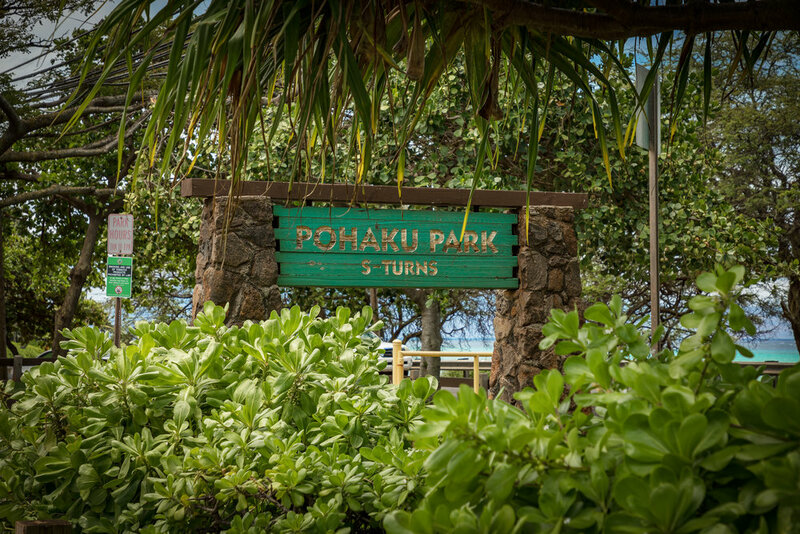 Accommodations include oversized guest rooms with up to 2,000 square feet of living space and huge wrap-around lanais that showcase spectacular views of neighbor islands Molokai and Lanai. 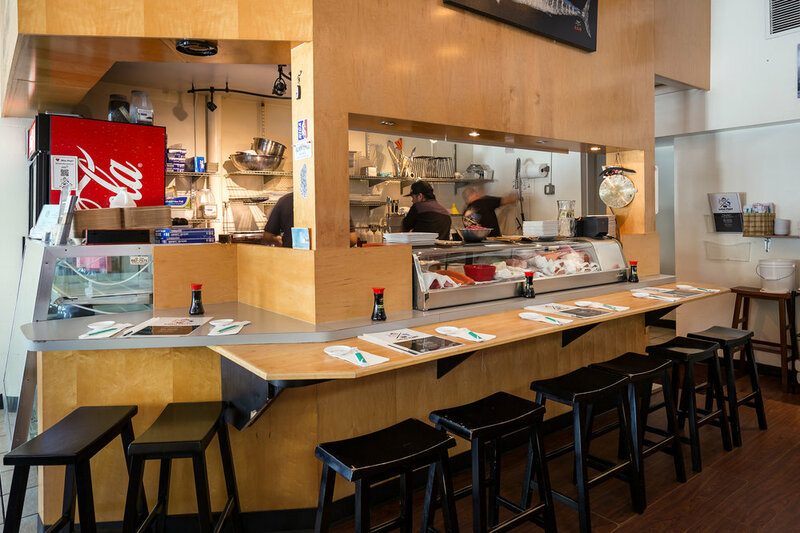 You can walk to many of the area shopping centers and take advantage of some great family dining options without having to get in your car.